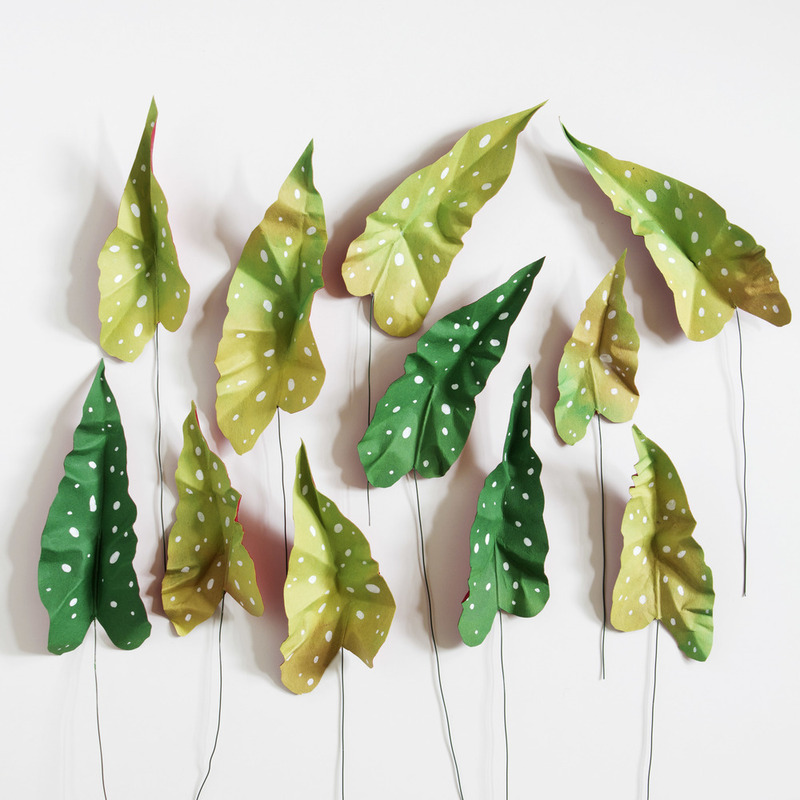 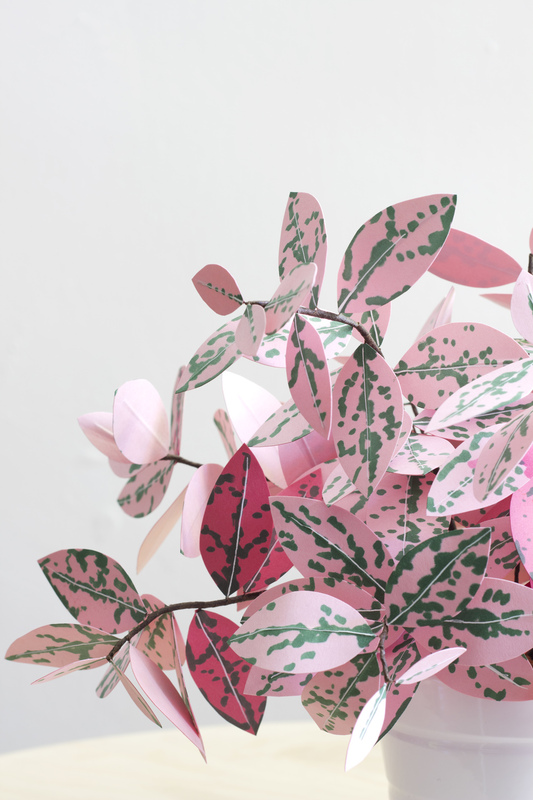 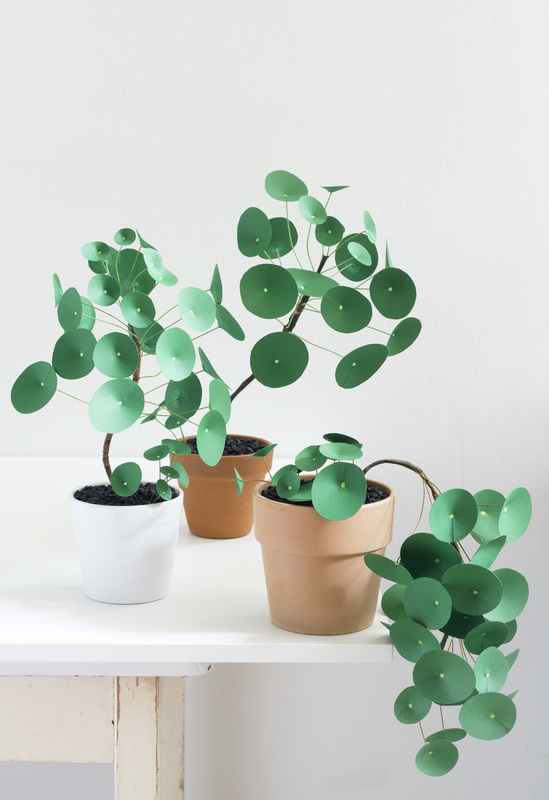 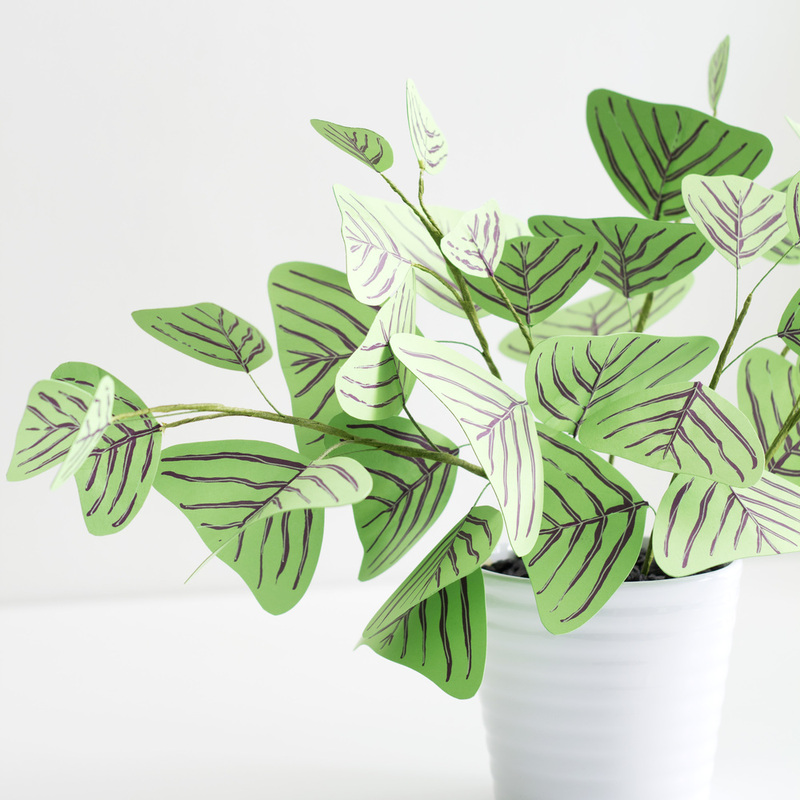 Paper plants! 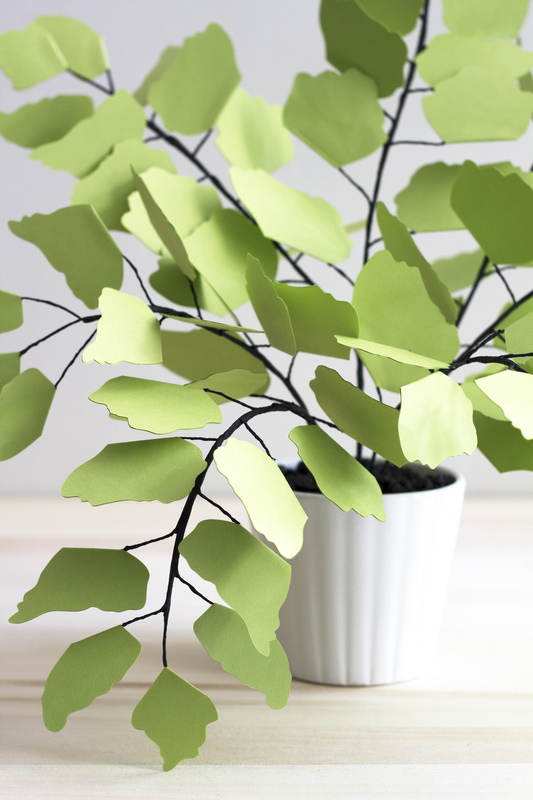 If you want to make your own, stop by my blog, The Apple of My DIY for tutorials. 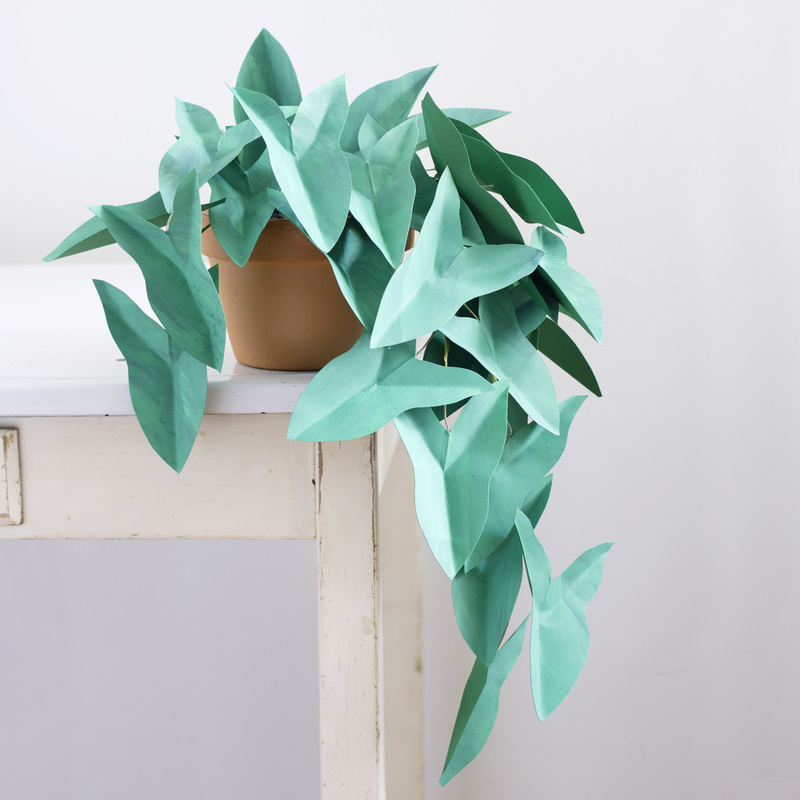 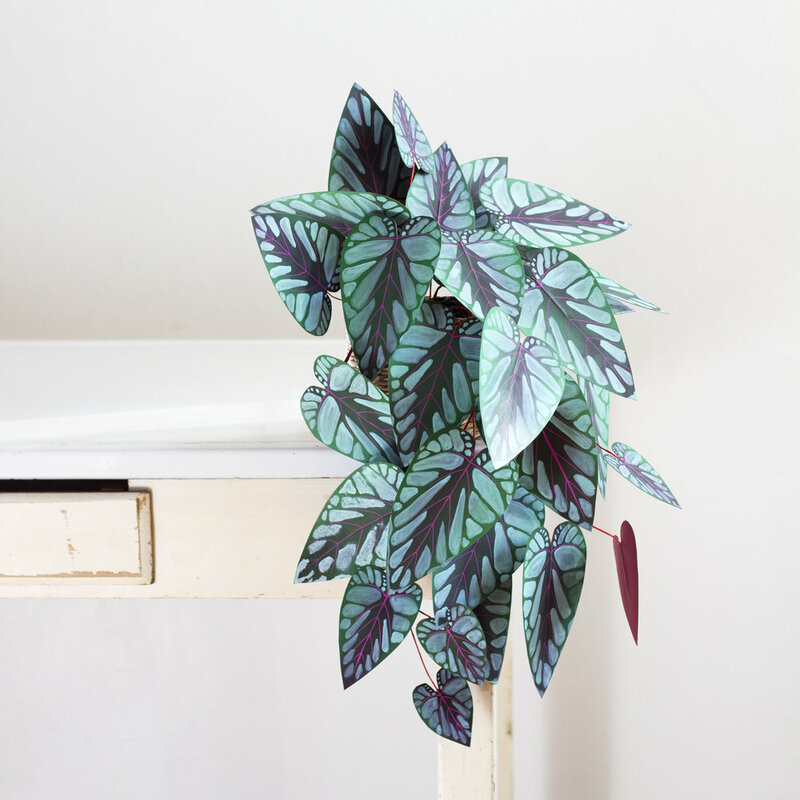 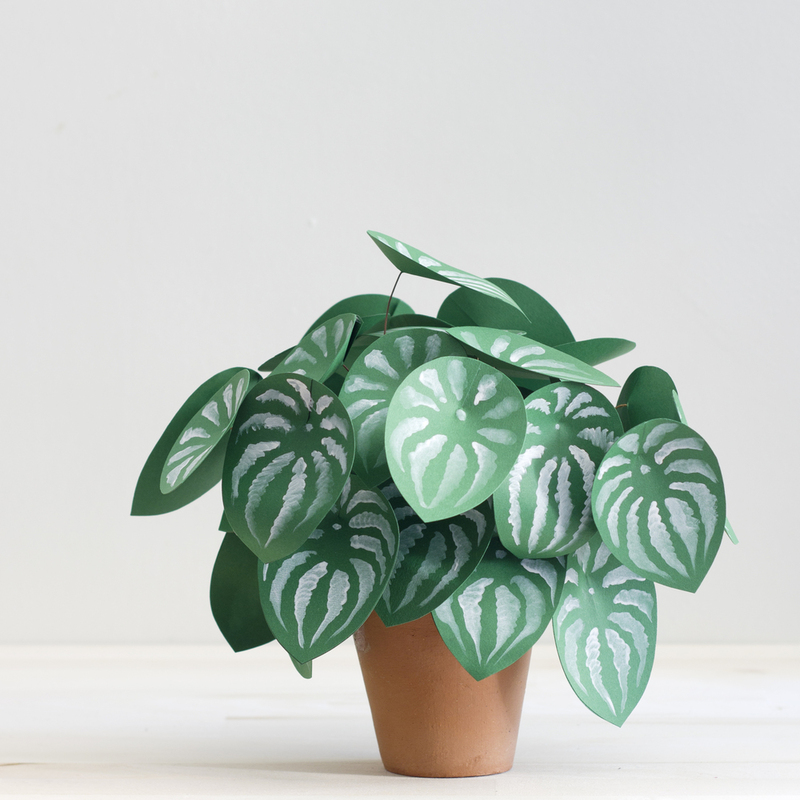 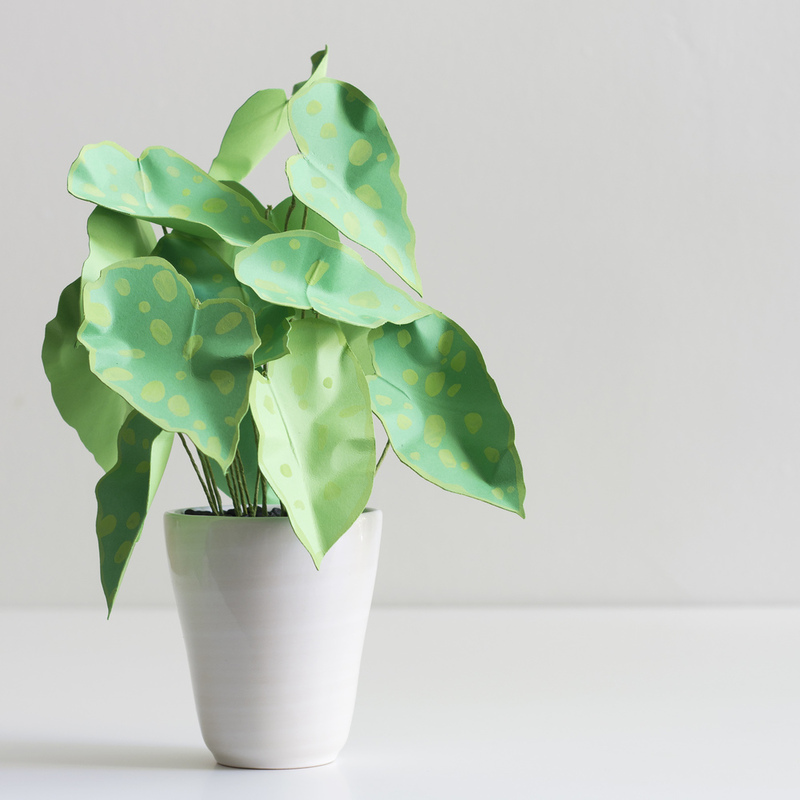 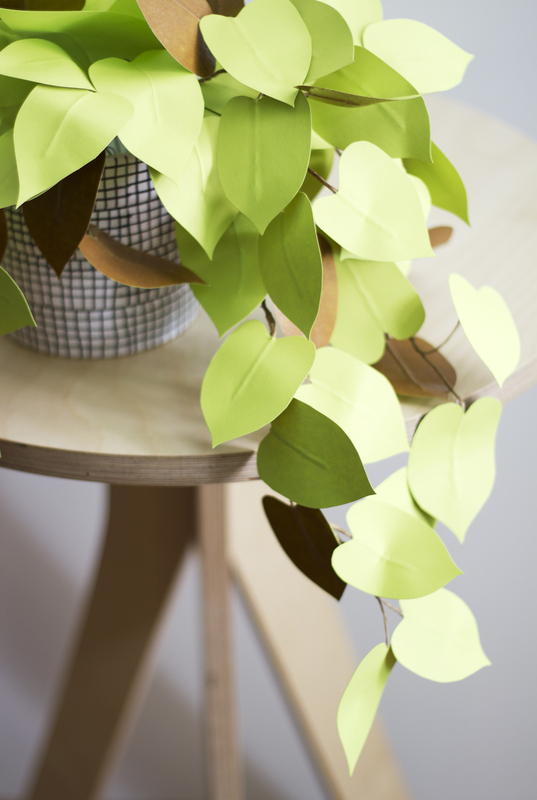 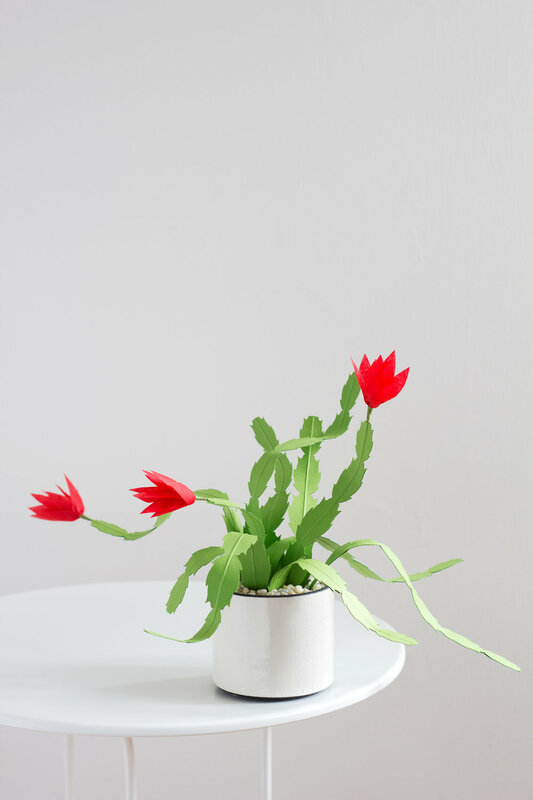 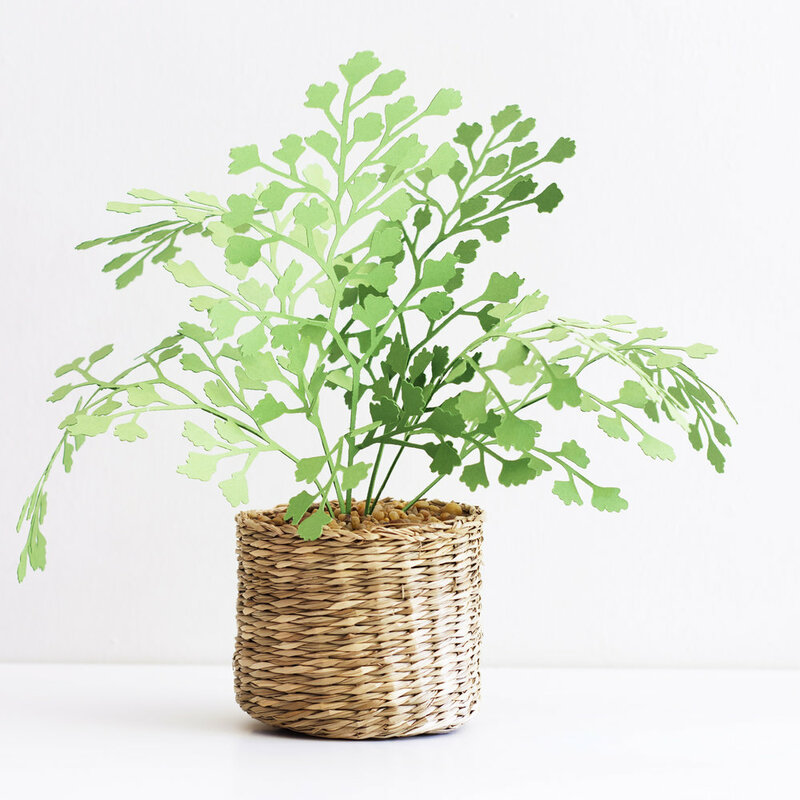 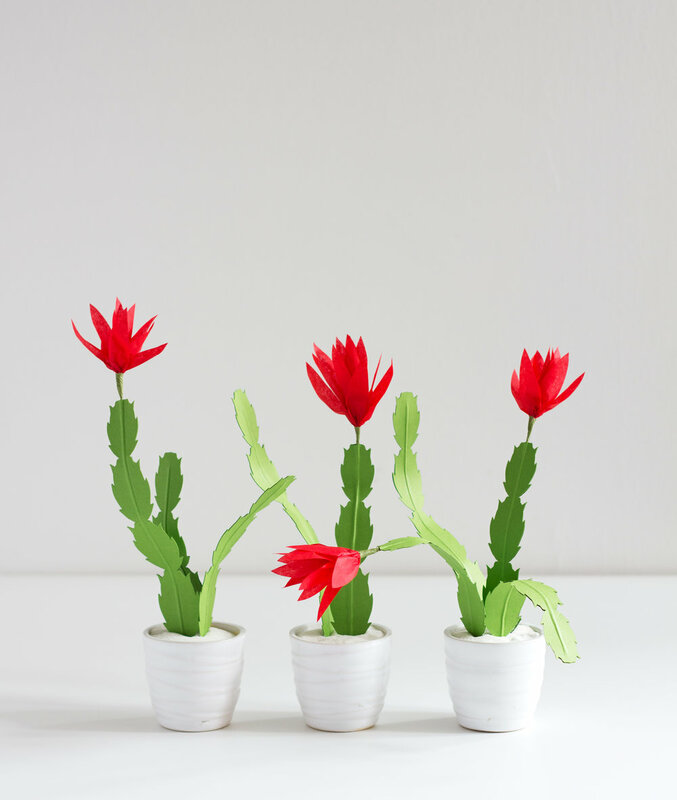 Also, look for a my book on paper plant crafting Handmade Houseplants: Remarkably Realistic Plants You Can Make with Paper.